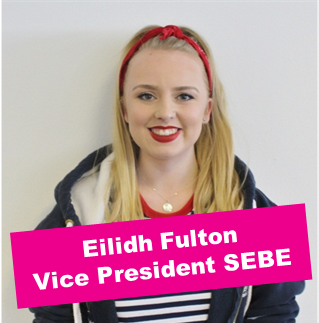 Each year GCU students elect four Full Time Officers, they form the Executive Committee. Download the Remit of the Executive Committee. 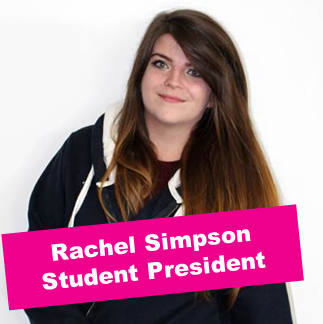 The Full Time Officers are responsible for ensuring the views of GCU students are effectively represented. The minutes of the Executive Committee are published online. These are your elected Full Time Officers 2018/19. 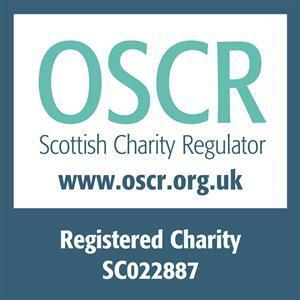 Click on their picture below to find out more about what they do and how to contact them. 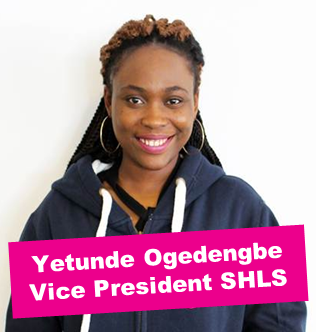 The Student President is the figurehead of the Students' Association. They have the responsibility for making sure that the Executive Committee are carrying out the agreed duties and policies. 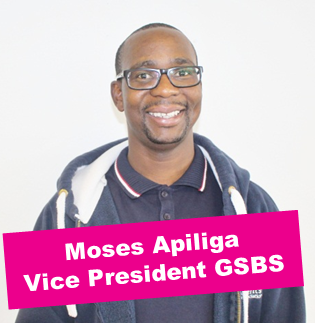 The Vice President GSBS is responsible for representing the view of the students from the Glasgow School for Business and Society. The Vice President SHLS is responsible for representing the view of the students from the School of Health and Life Sciences. The Vice President SEBE is responsible for representing the view of the students from the School of Engineering and Built Environment.